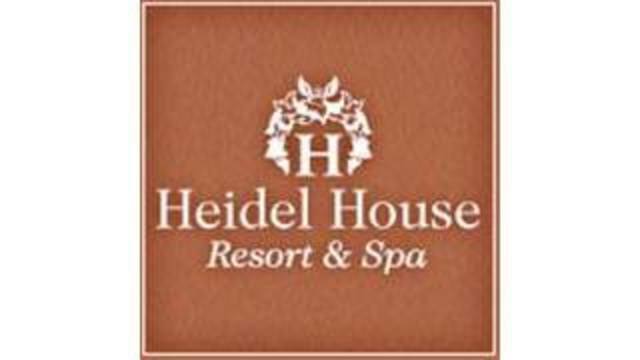 An iconic Midwestern resort, Heidel House Resort & Spa in Green Lake, has announced they will be closing their doors at the end of May after financial losses. It once served as a private estate in 1890 and began its journey as a hospitality spot for guests in 1945. "Times have changed particularly in the hospitality industry, and the resorts of yesteryear aren't necessarily the resorts that are capturing the interest of a new generation of travelers." If no buyer is interested in the resort, Fiore Companies will look into other development options and will continue to work with the City of Green Lake.